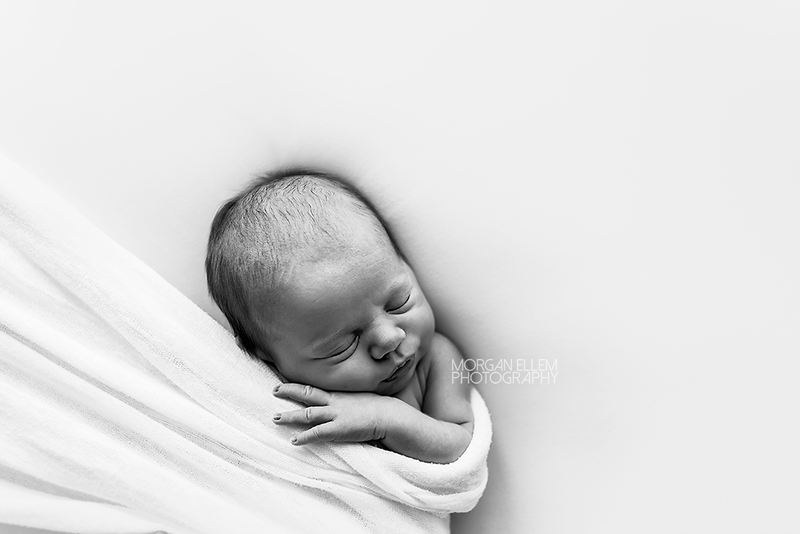 I can't lie and pretend like this was an easy session - siblings with newborns always add an extra level of difficulty to photograph, let alone those under the age of two! 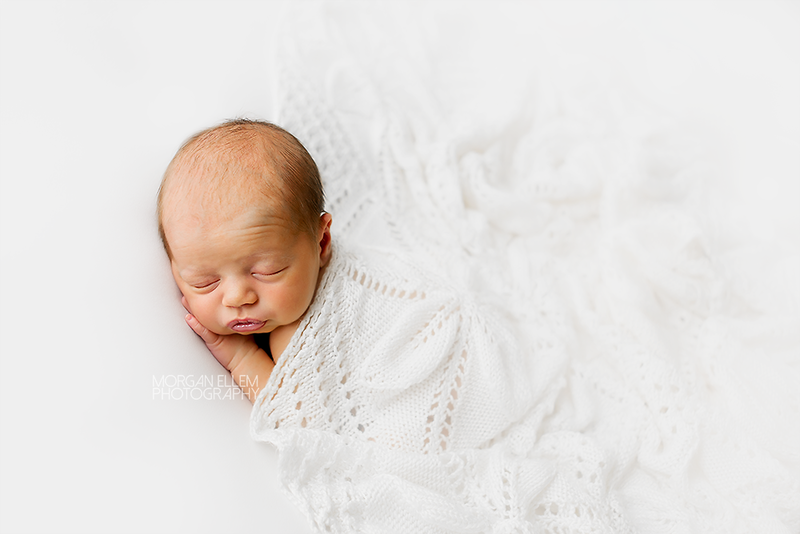 But nonetheless, I could not be more thrilled with the images that were captured today for Zoe's newborn session. 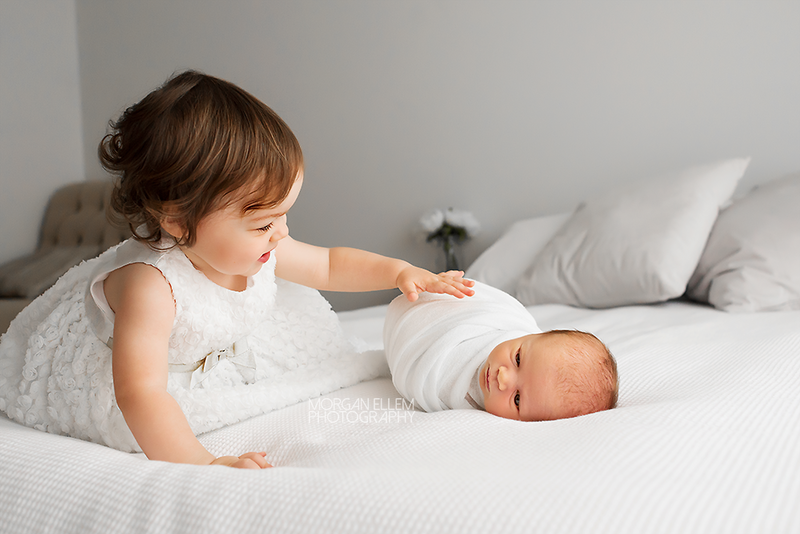 16-month-old big sister, Alice, was also photographed by me as a newborn (click here to see some photos from her session). 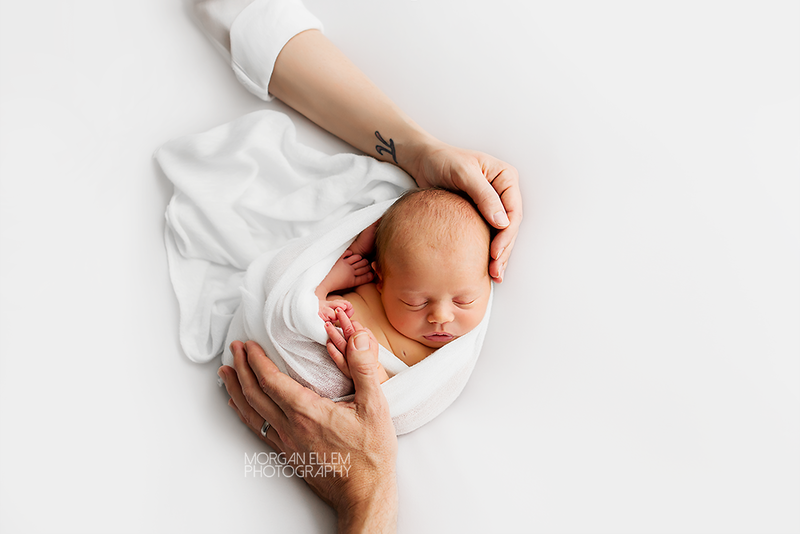 It was so wonderful to see this lovely family again, and this time with a new baby girl to welcome. I daresay it might be a tricky few months ahead while Alice gets used to having Zoe around, but I'm sure they will grow up to be the best of friends.